This is the new and improved Teacher Guide for Look, I Can Talk. 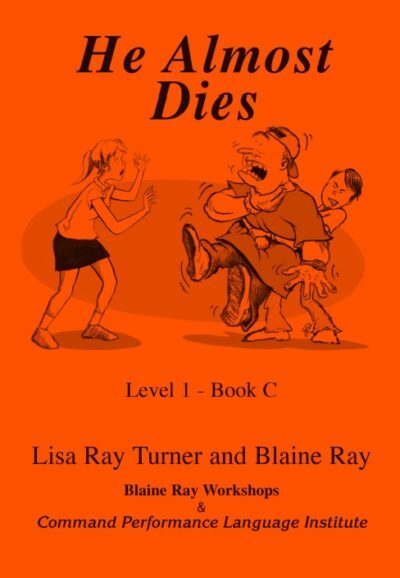 It includes the oral stories, teacher scripts, teacher tips, and suggestions for introducing novels. There are questions for early chapters and creative ideas and questions for both the stories and extended readings. 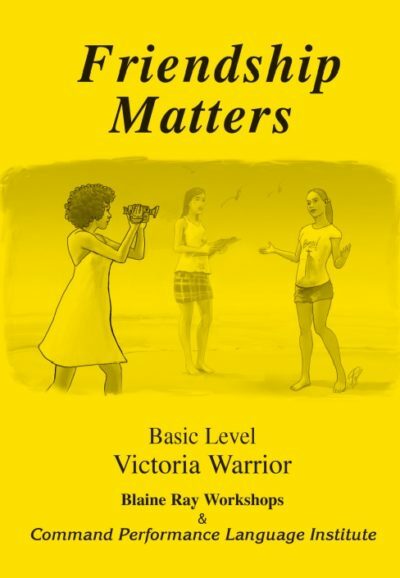 New and improved English level 1 book (2018). TPRS® is based on the idea that the brain needs an enormous amount of comprehensible input in the language. 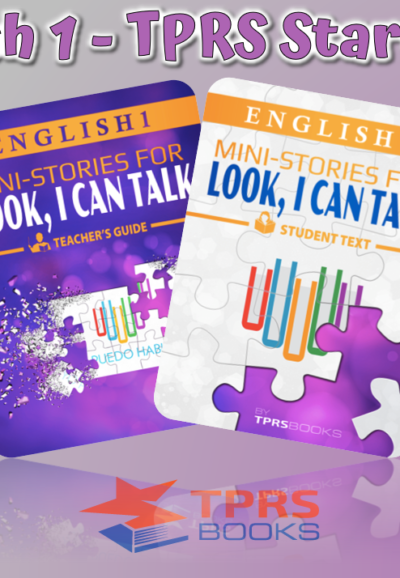 Make your classes come alive with this collection of 18 oral stories containing creative suggestions that complement the over 80 stories found in the Student Text. The updated workbook includes a variety of activities for students, target structures and guide words, graphics, and a large font for beginning readers. 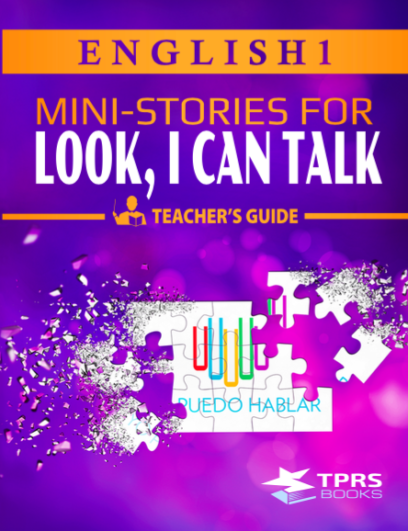 Look, I Can Talk products are a practical way to incorporate storytelling into any curriculum for various levels and a variety of languages including Spanish, French, German, and English.